a) Tell them you have chicken pox and are way too contagious for visitors? b) Actually draw red spots all over your face then send them a selfie of you looking all miserable and sick? c) Scramble, panicking, for the nearest guide book? d) Rub your hands together with glee and start making notes of all the great places you can visit, and a handful of out of the way spots nobody else knows about? If you chose d) you don’t need to read any further (but, you know, read further anyway because, well… oh, don’t argue!). But if you didn’t choose d, you’re a bit like me – and to be honest, as a professional traveller, I’m a little embarrassed to admit it in public (so please don’t tell anyone, okay?). 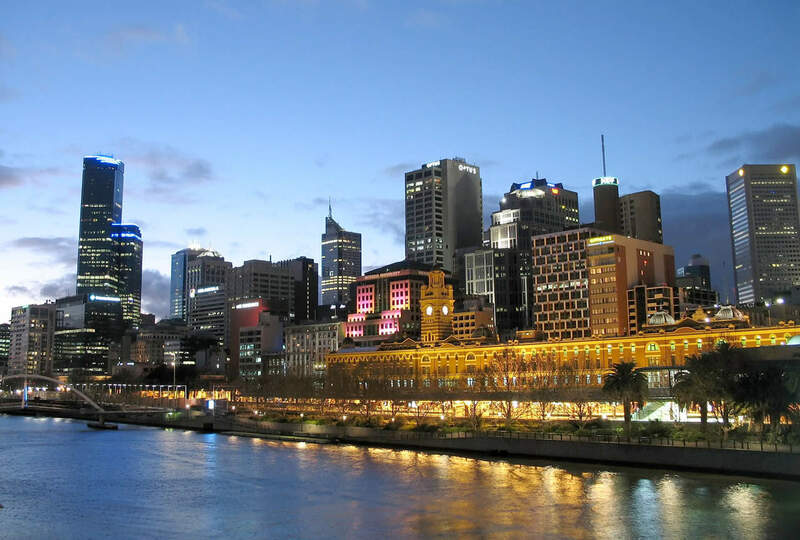 Melbourne, Australia is annually voted as one of the most liveable cities in the world. People come from thousands of miles away just to visit it. The best travel writers in the world have waxed lyrical about how delightful it. But how many of us really know our own home town? Would the average tourist know the high spots better than you? For a long time, I’ve had the sneaking suspicion that the answer to that question – at least as far as Melbourne and me are concerned – is yes, and it’s not a good look. Of course, I could hedge and point out that I was actually born in Brisbane (in sunny Queensland, way north of Melbourne) and that this isn’t really my home town. Except that I’ve lived here, or very close to here more years than I’ve lived in any other single place. So it’s about as close to a home town as I suspect I’m ever going to get. But I’m okay with that. I actually love Melbourne. 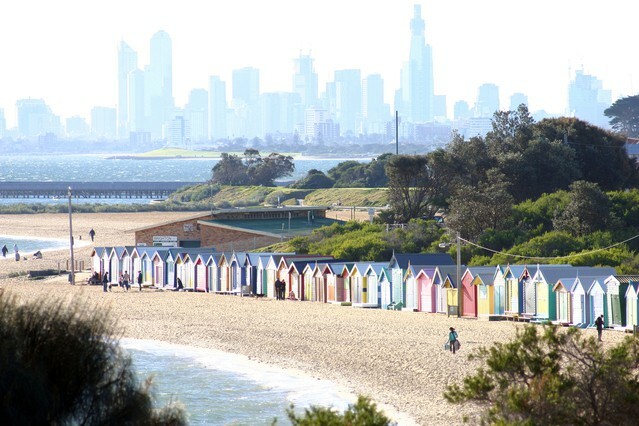 Over the years I’ve lived in suburbs like South Yarra, South Melbourne, Port Melbourne, Ashburton, Bentleigh, Cheltenham, St Kilda, Collingwood, Footscray and Berwick. And that doesn’t even touch on the regions just south of Melbourne, down the delightful Mornington Peninsula, where I spent a goodly chunk of my childhood and where I fantasize about owning a house on the beach. Which is why I am commencing a new project – to really get to know my own home town. I plan to cover all the usual suspects such as the Art Gallery, Old Melbourne Jail and Luna Park – but this project isn’t just about sight-seeing. 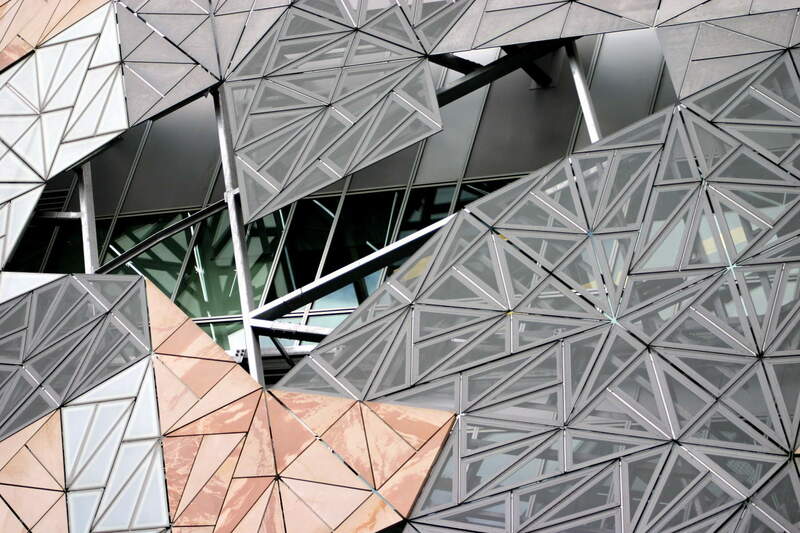 It’s about the culture and history of Melbourne, it’s eclectic architecture, it’s ghost stories and the rich contribution made by people from all around the world. Melbourne is one of the world’s most multi-cultural cities and it functions as a perfect example of how possible it is for us all to live together in harmony (even if there are the odd bad notes now and then). This is also one of the reasons why Melbourne is considered to be the very best place to eat in the entire country, and boasts a substantial international reputation for it’s amazingly good restaurants. So in the name of science, I’ll be sampling some of these, and writing about them as well. For your sake only, of course. Yes, I’m prepared to make that kind of sacrifice for my readers. 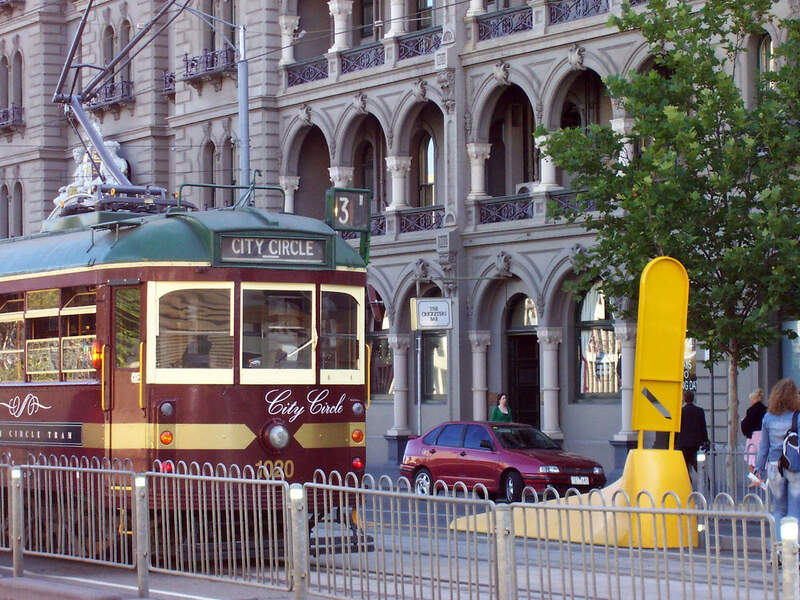 Of course, Melbourne isn’t just the city centre. 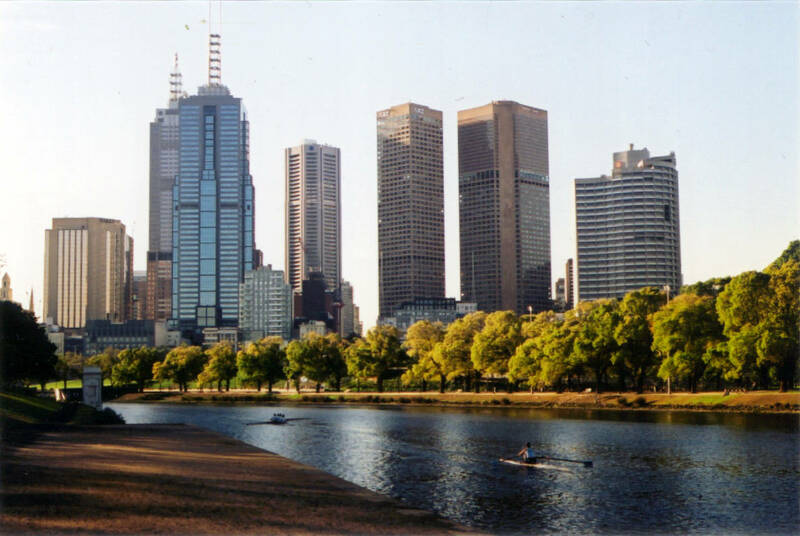 Like most modern metropolises, it encompasses a vast urban area from east to west, and north to the southern stretches of Port Phillip Bay. I confess, I’m more than a little excited to be doing this, as I really do love Melbourne. I’m not much of a city person at heart, but this is one of the few cities I’m happy to live in. I hope you enjoy the ride as I explore my hometown as a tourist. And if you have any suggestions of places I could visit – especially those known only to locals, please leave a comment. I’m a born explorer and I’d love to know about them. Have your been a home town tourist in your town?